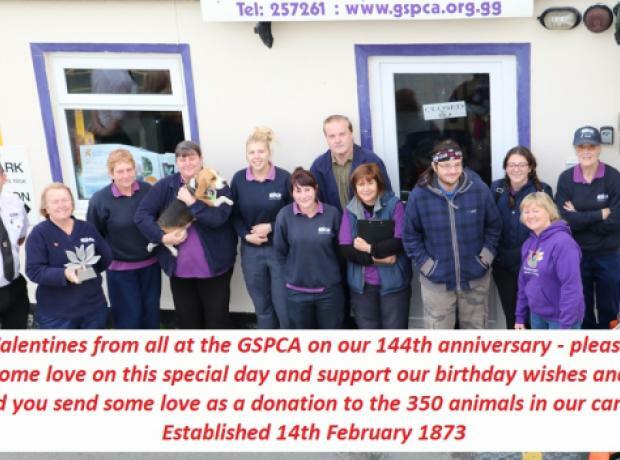 Nearly every weekend and in the week we hold Special Birthday Party Tours at the GSPCA. During May we hosted a year old birthday party and we have had some fantastic feedback which we wanted to share. Last month Tomas and his friends celebrated his 10th birthday at the GSPCA with a special guided tour and a party in our events room. 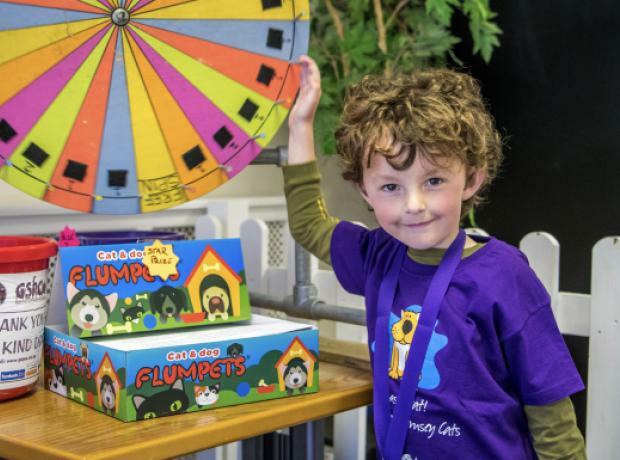 Last weekend the GSPCA hosted a special birthday tour for one lucky young man called Ollie. GSPCA staff member Beckie Smith gave a special tour and all had a wonderful behind the scenes tour of the GSPCA and the lucky birthday boy got to get up and close with a few of the animals in our care. After the tour the group enjoyed a party on site at the GSPCA and all received a pack of goodies and a thank you certificate for visiting. 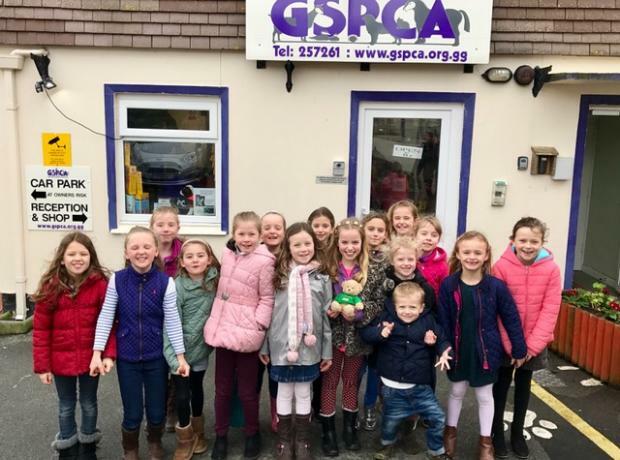 Earlier this month the GSPCA hosted a special birthday tour for one lucky young lady. GSPCA staff Beckie Smith gave a special tour to a young lady called Meg and her friends who was celebrating her 7th birthday. All had a wonderful behind the scenes tour of the GSPCA and the lucky birthday girl got to get up and close with a few of the animals in our care. 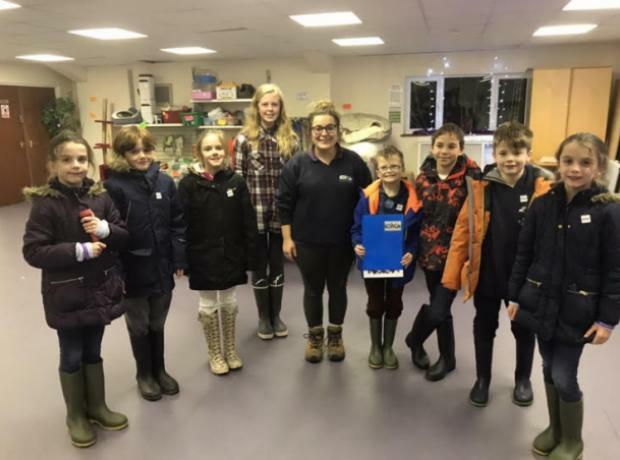 After their tours the group enjoyed a party on site at the GSPCA and all received a pack of goodies and a thank you certificate for visiting. 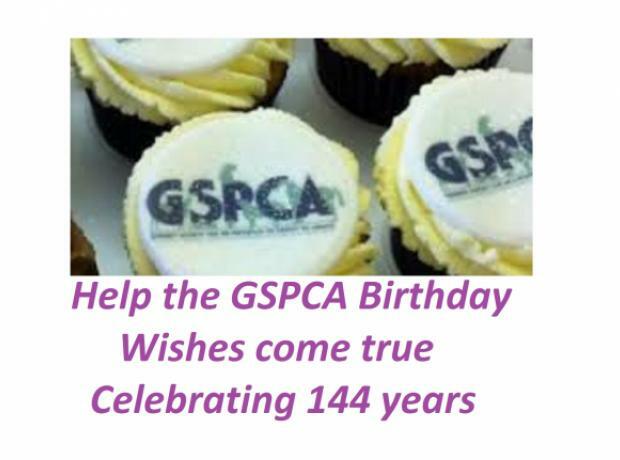 Last month the GSPCA helped celebrate a young ladies birthday at the GSPCA. GSPCA Animal Care Assistant Cathryn Tyrell welcomed Sundara along with a number of her family and friends for a special behind the scenes tour at the Animal Shelter in St Andrews. Sundara and her friends all had a great day visiting the many animals and getting many special treats from stroking some of the friendly pet animals to gifts at the end of the tour. Cathryn Tyrell GSPCA Animal Care Assistant said "It was lovely meeting the birthday girl Sundara and her friends last month." 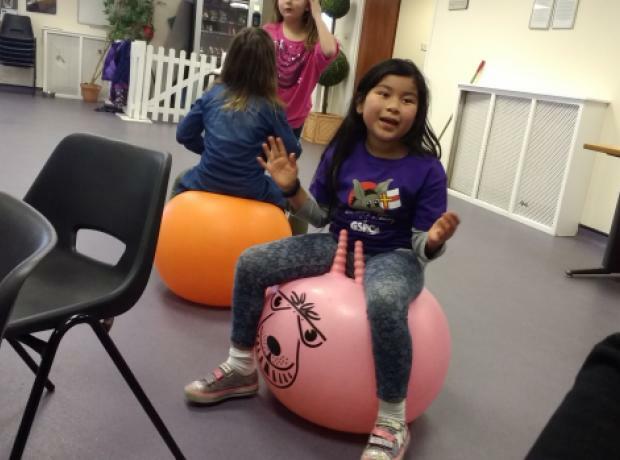 On Sunday the GSPCA helped celebrate a young ladies 8th birthday at the GSPCA. GSPCA Animal Care Assistant Cathryn Tyrell welcomed Flossie along with a number of her family and friends for a special behind the scenes tour at the Animal Shelter in St Andrews. Flossie and her friends all had a great day visiting the many animals and getting many special treats from stroking some of the friendly pet animals to gifts at the end of the tour. GSPCA Animal Care Assistant Cathryn Tyrell welcomed Hannah along with a number of her family and friends for a special behind the scenes tour at the Animal Shelter in St Andrews. Hannah and her friends all had a great day visiting the many animals and getting many special treats from stroking some of the friendly pet animals to gifts at the end of the tour. Cathryn Tyrell GSPCA Animal Care Assistant said "It was lovely meeting the birthday girl Hannah and her friends last month." Last Saturday the GSPCA helped celebrate two young ladies birthdays at the GSPCA. GSPCA Animal Care Assistant Cathryn Tyrell welcomed both groups the first at 11am and the second after lunch. Both groups had a fantastic turnout with Amelia having the first tour and room hire with her friends followed by Ella and her friends around who all had a great day visiting the many animals and getting many special treats from stroking the animals to gifts.